Binding Quilt Tools - Mini Wonder Clips Red & Blue - 20/pkg. 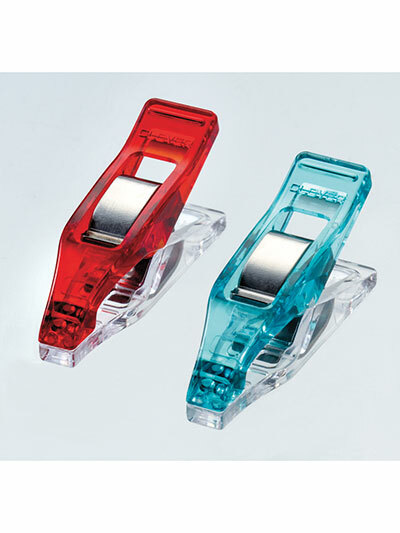 Mini Wonder Clips Red & Blue - 20/pkg. Your favorite clips in a smaller size! Mini Wonder Clips are perfect for making miniature patchwork, doll clothes, intricate piecing and any other pattern that requires holding pieces together in tight sections. 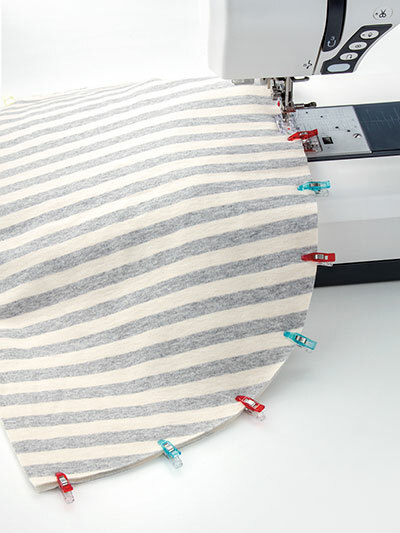 A great alternative to pins, these clips also have seam allowance markings of 1/4" and 1/2". Regular Price: $6.99 - $32.99Special Price!